40x errors are cached in an exponential back-off manner. If the transformed image is accessed before the original is loaded, the system returns 40x and this returned 40x error is cached, first for 1 minute, and the cache period doubles every time until settling on a maximum 24-hour cache period. If you upload the original after the transformed image is cached, you need to wait for the cache to expire for the transformed image to appear, or use a different transformation. Note that if the error has reached the 24 hours caching period, accessing the transformed image before the original was uploaded would result in the error being cached for another period of 24 hours. Other transformed images that were first accessed after the original was uploaded will work as expected. In other words, please make sure the original image is fully uploaded to your Cloudinary account before attempting to access any of its transformed image's URLs. Any error status code, including '404 Not Found' is cached for 1 hour for safety reasons. This means that after a full hour is passed, Cloudinary's service will be accessed for trying again to generate and deliver the requested image. Trying to access a derived image of a non existing public ID will result with a 404 status code that would be cached for an hour. While that is an answer, it's not really a solution, is it? That means that if there's a race condition or some other issue on Cloudinary's side that causes a 404 to be returned in error, the calling site will not be able to display the correct image size for an hour? Also, that means the calling service gets an incorrect 404 error for an hour, which is doubly unfortunate. It also seems that the wrong 404 error is not cached if you try to access the image through the Cloudinary control panel. So, if an image (I'm using o8ix3qswdks9tdvfvrzp) gives a 404 on my server, going to the Media Library and searching for 'o8ix3qswdks9tdvfvrzp' returns the image. I'm using the Ruby library and the Cloudinary::Api.resource(image_id) method. Thank you for your comments. I apologize for the confusion. Trying to access the original resource (not a derivative) will return 404 only if it's currently deleted. The 404 is not cached in this case . The only issue is with accessing derived resources of non-existent resources. This is also not a race condition. This only happens when a derived resource is accessed before the upload call returns. Once the upload call returns, Cloudinary shouldn't have such errors. returns a 404 from the API, but going to the Media Library UI on your site and searching for 'o8ix3qswdks9tdvfvrzp' returns the image. Your file indeed exists, and should be returned correctly when calling 'Cloudinary::Api.resource('o8ix3qswdks9tdvfvrzp')'. Are you still getting this error now? In our logs we didn't see any 404s for your account. However, we did see several 420s (rate limited). Could this have been the error your got? Please note that by default Admin API calls are rate limited to 500 per hour (12,000 daily). Yes, that sounds likely. I'll investigate. Thanks for getting back on this. X-Cld-Error: Resource not found - Error in loading <img_url> - HTML response. I have no problem opening the image (with the img_url) in my browser. I apologize for the delay in my response. Are you still noticing this issue? If so, would you be able to share the URL for this particular image so we can try reproduce the problem on our end? Good day. I've got this same issue. 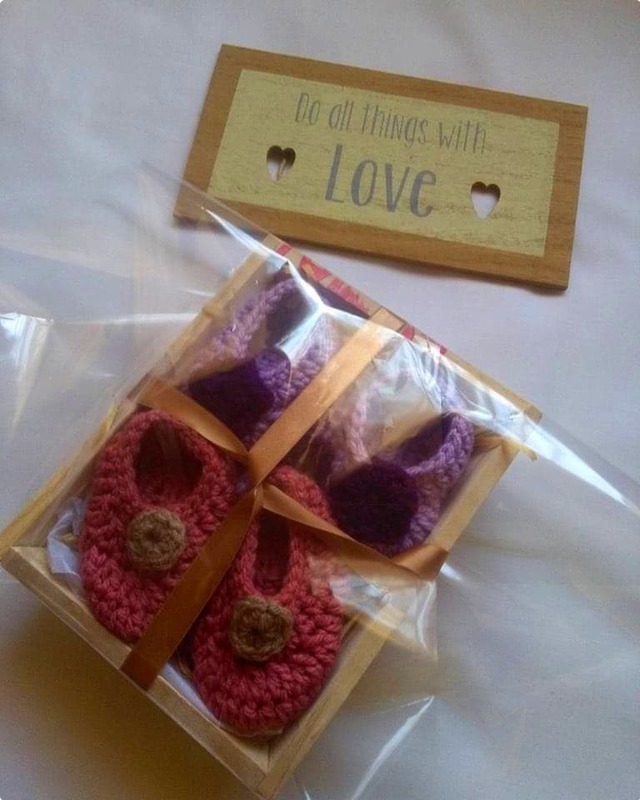 One of the images is https://res.cloudinary.com/afroswag/image/upload/b_white,c_limit,e_saturation:50,r_5/a_0,q_auto/v1/vendors/botlefela/products/Newborn_crochet_shoes_assorted.jpg. I thought the issue was spaces but after replacing them with underscores I still get "x-cld-error:Resource not found - vendors/botlefela/products/Newborn_crochet_shoes_assorted"
Hi Siphiwe, I see a valid image on https://res.cloudinary.com/afroswag/image/upload/b_white,c_limit,e_saturation:50,r_5/a_0,q_auto/v1/vendors/botlefela/products/Newborn_crochet_shoes_assorted.jpg. To make sure, I've manually invalidated this resource. Let us know if it works well now? Hi Roee. Thanks for your assistance. Is there a requirement for public id's not to have spaces (or forward slashes) by any chance? I renamed the rest of the problematic images and they became visible. Also, the faulty image id's had additional (non-ascii) characters which I hadn't entered. While '?\%<>' are utterly forbidden, other special characters will be replaced with underscores '_' and preceding/trailing occurrences will be trimmed. Forward slashes are allowed (you can definitely have folders in your public_id) and while whitespaces are allowed as well, we recommend avoiding it. Other than that, the public ID should not begin nor end with whitespace or forward-slash (those will be omitted as well). I have 4 transformation URLs to the same PDF file. Each URL targets/extracts a specific range of pages in that pdf. The first and third URLs return the targeted pages just fine. I can understand that 404 results have to be cached for resources that arent there (or havent yet been uploaded). However there still is a bug! Cloudinary should of course purge all cached results for a resource when it is changed (or finally uploaded). So, please purge caches when a resources is uploaded and remove the 404s this way. This happens to our images as well. We haven't changed anything in the path but suddenly gmail returns 404 when trying to get them. It also seems to correlate with images in folders with spaces, but nothing was changed on our side. What is the resolution ?